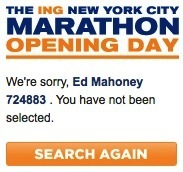 There are a lot of benefits to not being selected in the NYC Marathon draft. I’ll be saving some serious coin. I’ll have more vacation time to apply to Thanksgiving and Christmas. But mostly, I won’t have to run another marathon this year. Pretty sure I’m done with marathons for 2011. If I do another 26.2 mile run this year, it’ll be either the Denver Marathon, which I really enjoyed last year. Or the Boulder Marathon, since it’s local and I’ve never run it. But I only care to run a few more organized runs this year. They aren’t cheap. And I want to focus more on trail runs than road races. The only two runs on my radar are one in Vail and one in Aspen. 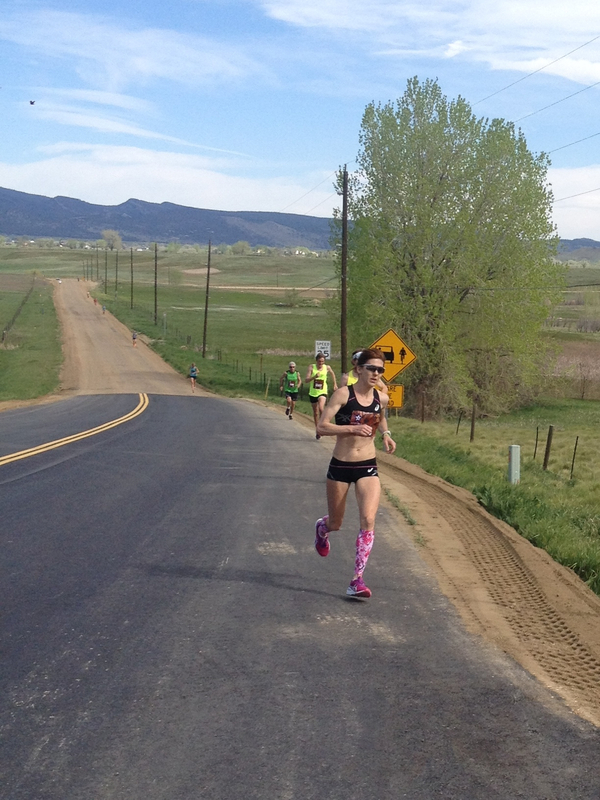 Both are half marathons on mountain trails. So I’m not exactly disappointed at the results of today’s draft.